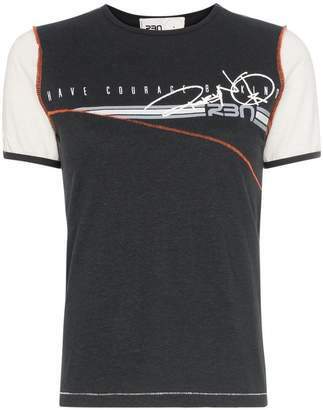 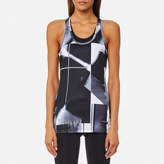 Bjorn Borg 'Cody' tank top with an all-over abstract print. 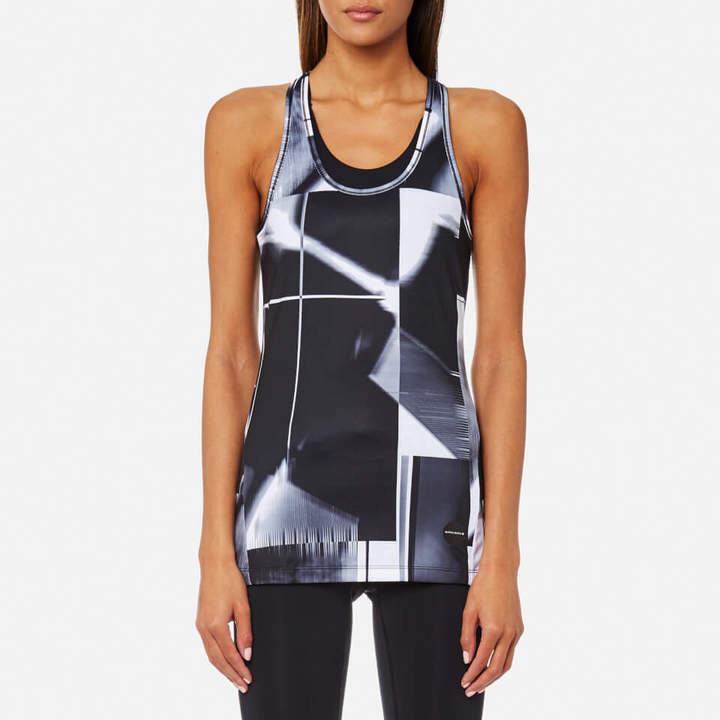 Crafted from moisture-wicking Hydro-Pro fabric to keep you cool and dry, the slim fit vest showcases a racerback design with a round neckline and sleek silhouette for maximum movement. 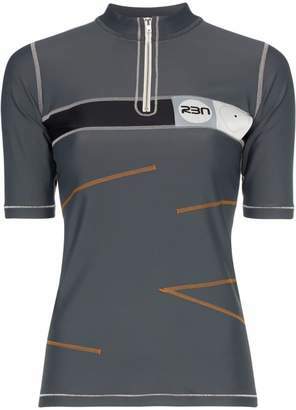 Complete with branding and flatlock stitching. 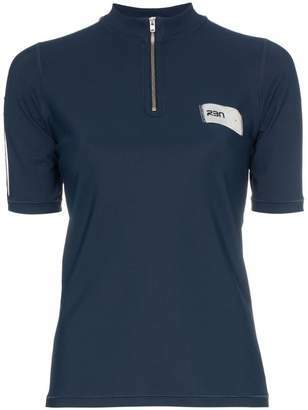 84% Recycled Polyester, 16% Elastane Model is 174cm/5'8.5 and wears a size EU 36/UK 8.